One way to revive sales of a product is to revamp the recipe, improve the taste, and bump up the quality. But why go to all that trouble when you can just change up the packaging and sell the same old swill in a shiny new — or in this case, old — can…and watch your profits climb? 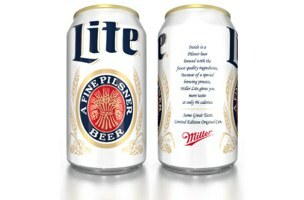 It’s precisely this branding move that’s had Miller Lite patting itself on the back — the beer had been sold in blue cans since 2001, but as a promotional tie-in with “Anchorman 2” at the tail end of last year, the brand brought back its retro white labeling from the 80’s. As soon as the throwback cans hit store shelves, sales increased across the US. Were people nostalgic for their drinking days of yore? Did the white can simply make Miller stand out in a sea of blue-labelled light beers? Maybe it was some combination of the two. One thing, though, is for certain: the label change caused a measurable shift in consumer opinion and demand. “A lot of people said, ‘I think the beer even tastes better,’” Ryan Reis, senior director for Miller’s family of brands, told Bloomberg Businessweek. 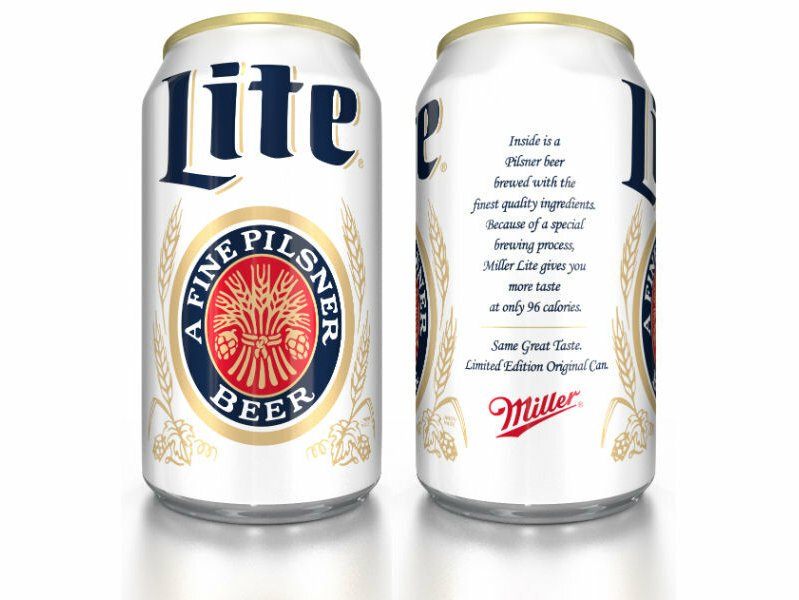 That’s right — consumers even felt the resurrected can made Miller Lite, which hasn’t actually changed in the least, taste better. The power of packaging, people: don’t ever doubt it. Encouraged by consumers’ apparent, collective delusion that the new label meant better beer, the company decided to make the change permanent, carrying it over to Miller Lite bottles and bar taps. Unfortunately, while the shift may have paid off for a while with an initial sales bump, U. S. sales later began to slip again. As of August 10, the brand was showing a 1% drop in sales compared to twelve months ago. So, while this seems to prove that novelty and nostalgia can be powerful, sometimes mystifying branding tools in the short term, these tricks can have a temporary shelf life. What’s that saying? You can put lipstick on a pig, but…it’s still a pig.